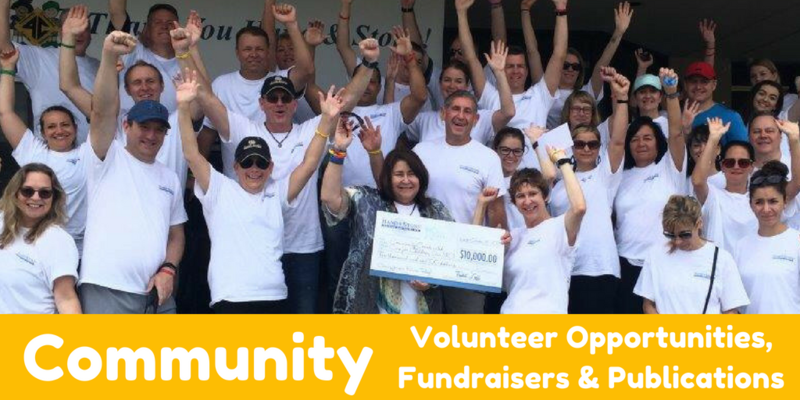 Community Coordinated Care for Children, Inc. is a not-for-profit corporation operating in Central Florida as a coordinative agency for a variety of high-quality services to improve the lives of children and families in Central Florida. The Agency, which began in 1969, is committed to strengthening our communities and families. For a list of 4C Milestones, click here. To see which programs are available in Orange, Osceola, Seminole, Brevard, and/or Polk counties, click here. 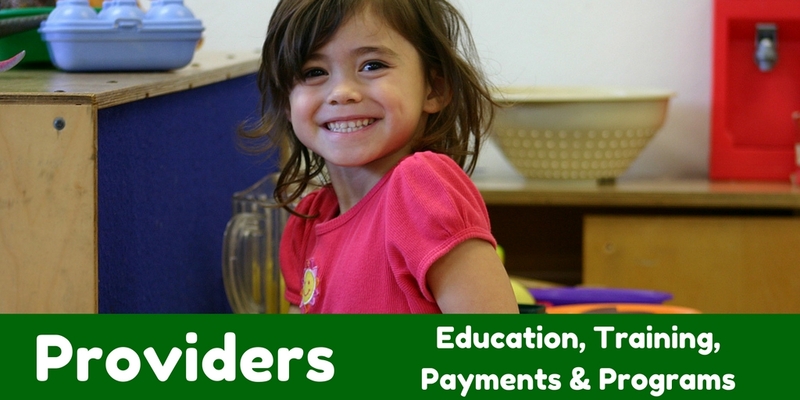 The Agency contracts with the Early Learning Coalition of Orange County and Early Learning Coalition of Osceola County, local governments and not-for-profit organizations to provide income eligible families child care financial assistance. For more information, click here. 4C participates in the Florida Department of Education VPK program designed to prepare 4-year-old children for kindergarten and build the foundation for their educational success. For more information, click here. Agency administers CCR&R program funded by Florida’s Office of Early Learning in partnership with the Early Learning Coalition of Orange County and Early Learning Coalition of Osceola County to provide free resource and referral services to quality early child care and education programs. For more information, click here. 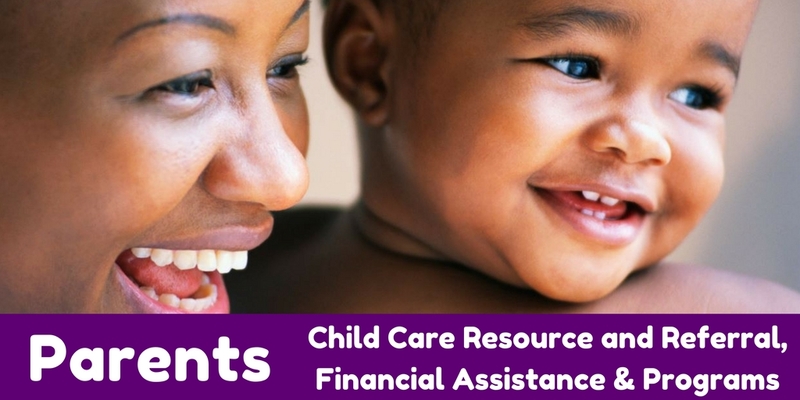 Agency accounts for resources from the U.S. Department of Health and Human Services and the Florida Department of Health for Head Start and Early Head Start. The programs promote school readiness and childhood development of children from birth to 5 years old of income eligible families. For more information, click here. CCFP accounts for resources from the Florida Department of Health that subsidize meal costs for income eligible children under the National School Lunch and Child Nutrition acts to fight childhood hunger and obesity. For more information, click here. The Orange County Citizens’ Commission for Children funds family support resources for 13 neighborhood centers in Orange County. For more information, click here. Agency accounts for resources received from the Florida Department of Children and Families for state-mandated training services and resources for other training programs. For more information, click here. Community Coordinated Care for Children, Inc.(4C) is a federally funded organization that provides equal opportunity within all programs. The programs, services, and benefits sponsored by 4C are available to all eligible persons without regard to race, color, national origin, or religion. For more information on your rights under Title VI of the Civil Rights Act of 1964, click here.